If you’re short on time and looking for a meal that screams comfort food, look no further! 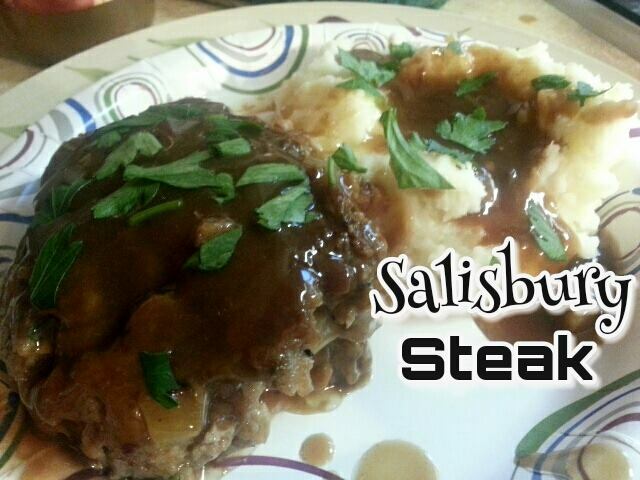 This Salisbury steak was prepped, cooked, and on the plate in under a half an hour. It may not be the healthiest thing in the world, but sometimes we need to indulge our inner child!